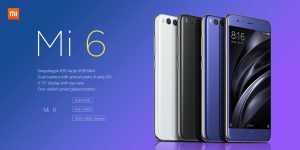 Xiaomi Mi 6 was release in April 2016 as the successor of the Mi 5 which continues the company tradition of producing Flagship device at pocket-friendly. 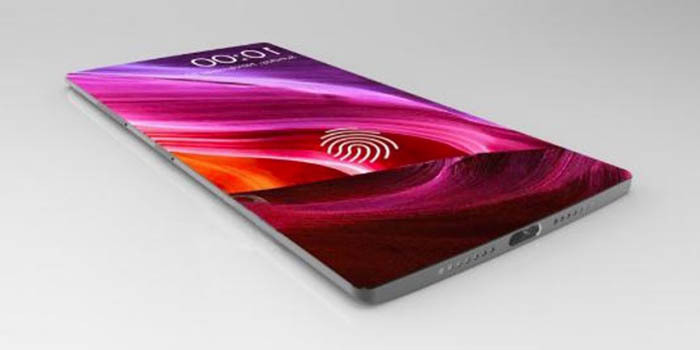 Xiaomi has done away with the clicky home button in the previous flagship device in favor of a touch home button as well as fingerprint reader which unlock immediately once the home button is touched. Xiaomi Mi 6 is the latest Flagship, device from Xiaomi with a slightly upgraded design compares to its predecessor. Xiaomi Mi 6 sports a flat 5.15-inch display and flaunt an all metal glossy designed with gorilla glass 5 on the screen for protection on the front and a curved backside, with little bezels giving it a good feel at hand. This mid-range Device flaunt a 5.15 inch touchscreen size with a resolution of1080 x 1920 pixels resulting to 428 ppi per pixel density and dimension of 145.2 x 70.5 x 7.5 mm making it look and feel attractive, it is a little bit heavier thanks to the all metal body and the bigger battery, all for good course i guess compared to the Mi 5 which weighs less. Mi 6 weighs 168g. 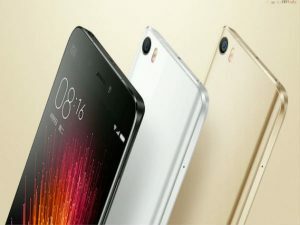 Xiaomi Mi 5 is a pocket-friendly device featuring IPS LCD capacitive touchscreen type, featuring a resolution of 1080 x 1920 pixels resulting in a pixel density of 428 ppi per pixel density. This smart device measures dimension of 145.2 x 70.5 x 7.5 mm, and display colour up to 16 million which gives the device a colourful and bright display. 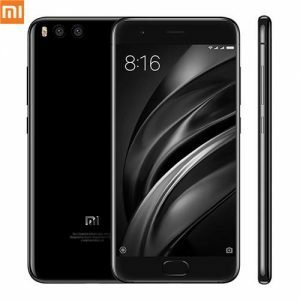 Xiaomi Mi 6 is the first Xiaomi phone to feature a Dual camera sporting two 12MP rear camera with a f/1.8 aperture,27mm, OIS 4-axis & 52mm, f/2.6), phase detection autofocus, dual-LED (dual tone) flash and top out at 2160p video while the front facing camera comes with an 8-megapixel camera for a perfect selfie picture with a f/2.0 aperture. Xiaomi Mi 6 is powered Qualcomm MSM8998 Snapdragon 835 chipset an Octa-core 2.45 GHz Kryo processor and Adreno 450 GPU which helps produces an optimum performance with less power consumption & more which helps the device to work very fast. Xiaomi Mi 6 runs MIUI 8.0 based on Android 7.1.1(Nougat), the MIUI 8.0 which is one of the most extensive customizations of Android presently, it is now light and polished compared to previous versions, this coupled with the Android latest, fastest version it will perform wonders. Xiaomi Mi 6 comes with a 6GB RAM with 128GB of storage which cannot be expanded however I with this this RAM capacity and internal storage an SD card is the least of our worries. 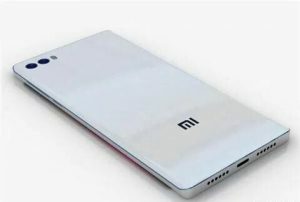 Mi 6 is powered by 3350mAh Li-Po non-removable battery which will last for at least 18 hours of watching videos and surfing the internet, thanks to the OS and processor the device does not drain the battery fast. 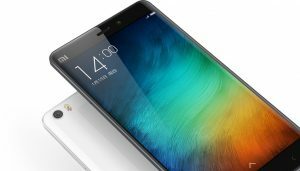 Looking for where to buy Xiaomi Mi 6 in Nigeria? It is very simple and stress-free, to avoid buying the refurbished product, the best option and the smartest move is to order from an online shopping store. The best online shopping website to buy your XiaomiMi 6 is Kara.com.ng. where you can order your preferred series at the best selling price in Nigeria and also enjoy fast delivery to any location in Nigeria.